Steiner knows the importance of the right equipment and how it is directly proportional with getting the job done. It has therefore come up with an interesting and technologically advanced lineup of Lights and Laser devices, and complementing accessories. 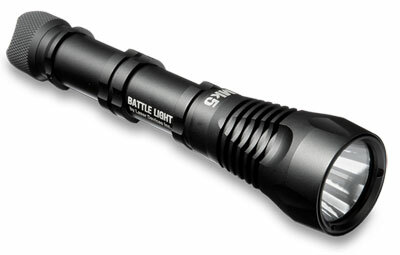 The lineup comprises Steiner Battle Lights, Steiner Laser Systems, and Steiner Laser and Light Accessories. These will reinvent the way hunters, shooters, military / law enforcement officials and and self-defense users perform in the range, the battlefield and critical situations, and greatly add to their success.